Egyéb információ. 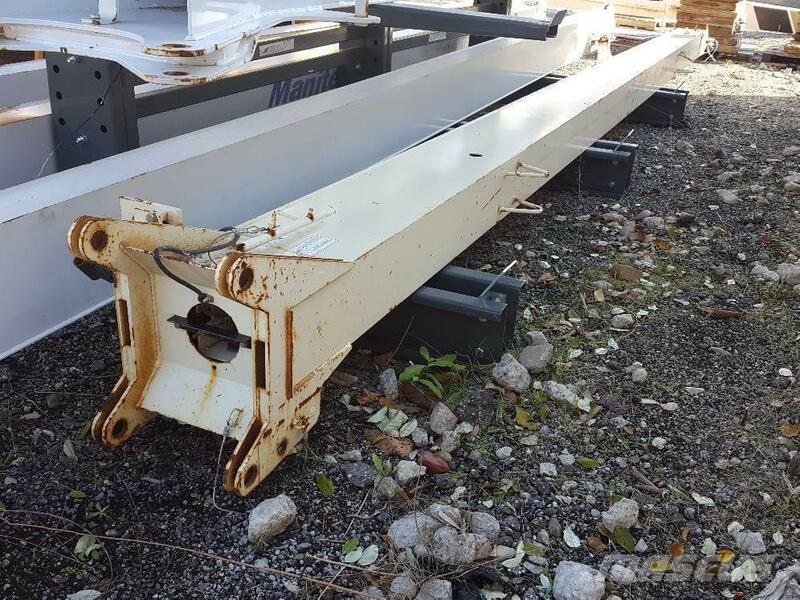 Description: 5FJ41M 23-41' Tele Jib in used condition. Fits 500D, 500E, 568D, 500E2, NC500E2SM.